A versatile and simple solution to a wide variety of needs, our interlocking concrete blocks resemble children’s ‘Lego’ bricks in shape, and fit together in the same way. 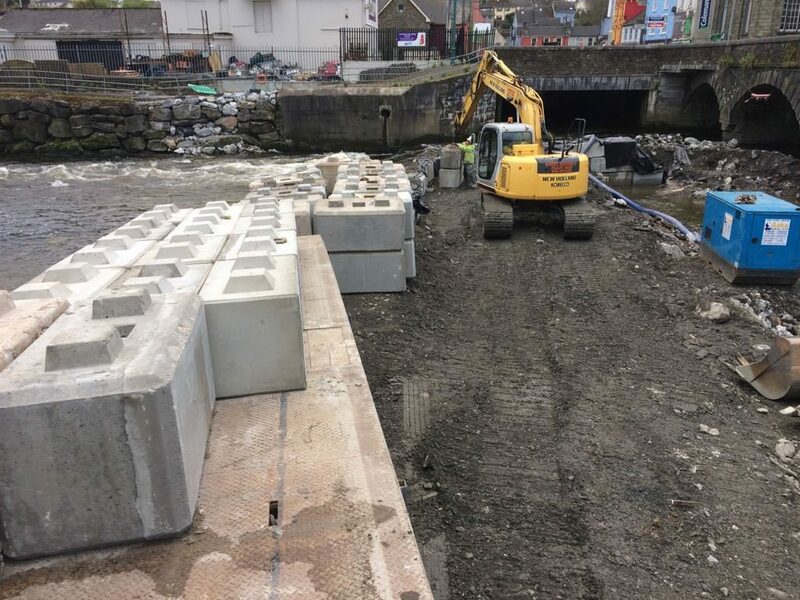 Croom Concrete’s strong and durable precast concrete headwalls are the ideal outfall connections into open water areas such as collection ponds, swales and rivers. 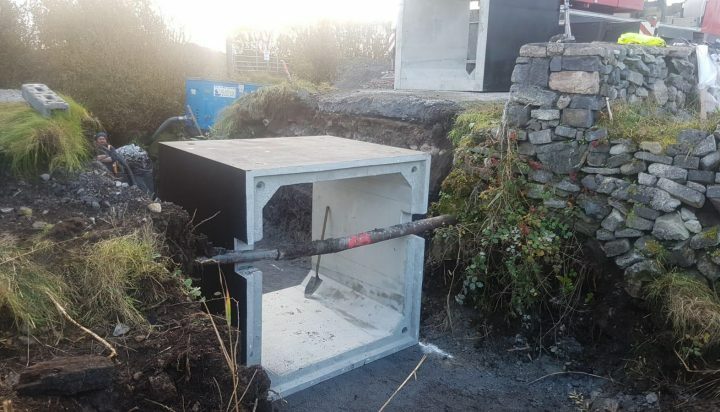 Croom Concrete’s pre-cast manholes, manhole rings, reinforced access covers and gully pot risers are growing in popularity in the field of civil engineering, and are proving their worth in safety and reduced labour costs. 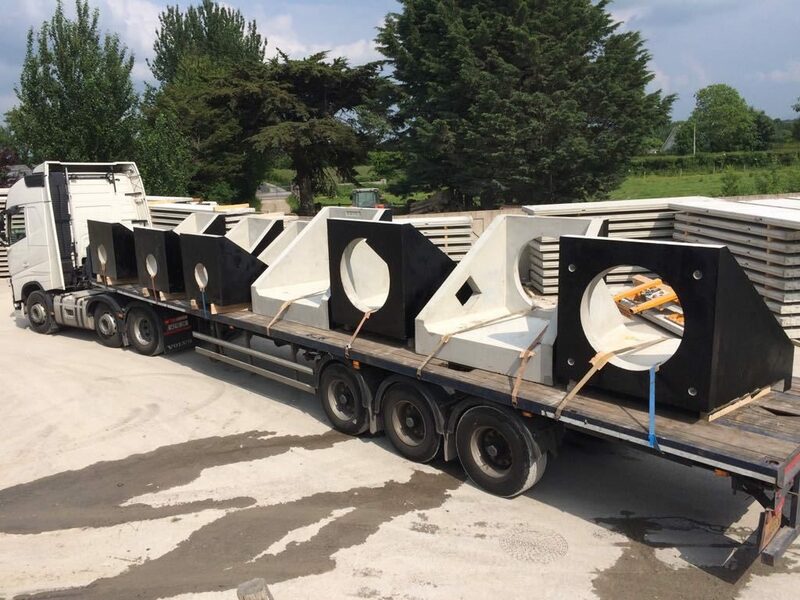 At Croom we offer an extensive range of high quality precast concrete box culverts, and the applications for which they are being used is growing as word of their simplicity, ease and speed of installation and cost-effectiveness spreads. 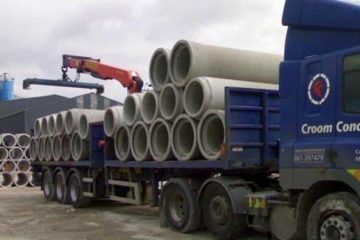 Croom Concrete’s pre-cast columns and beams are proving their worth in the construction and agricultural sector, offering a saving in space and time, as well as in expenditure. 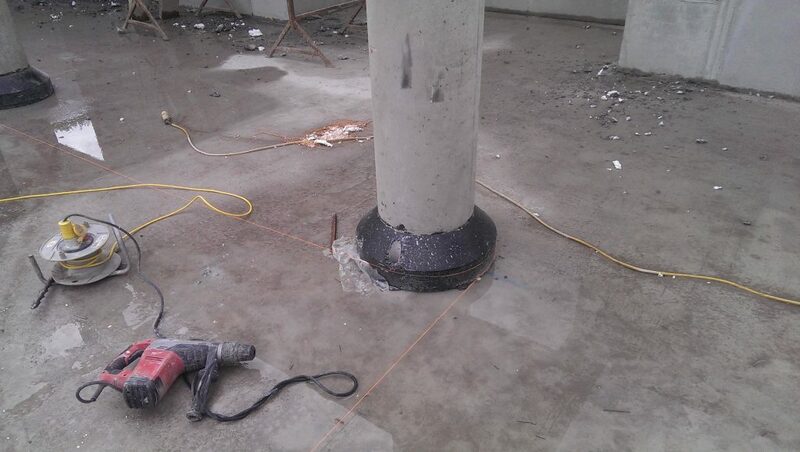 Doing away with shuttering and internal walls in large slurry storage facilities for example, or in any large storage area, concrete columns and beams give larger clear spans, and are a far more efficient use of steel and concrete than conventional construction systems.